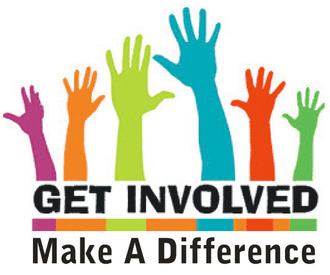 Need information on registering your child in a Broward County Public School? Get all the details now! 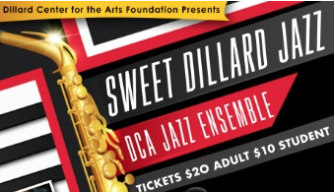 Congratulations to Broward County Public Schools (BCPS) Dillard Center for the Arts for being honored with the SupportMusic Merit Award from The National Association of Music Merchants Foundation for its outstanding commitment to music education. 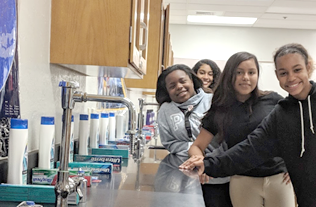 Broward County Public Schools (BCPS) congratulates McNicol Middle School for being named one of 10 national finalists in the Middle School Kindness Challenge. The free Parent Expo provides parents and students with information on affordable post-secondary education opportunities that lead to meaningful, high-skill, high-wage and high-demand careers. he nationally renowned DCA Jazz Ensemble performs live with the legendary trumpeter Jon Faddis. The joint performance will feature Big Band music and a dessert buffet during intermission.